Mercedes-Benz has launched a new product in a new segment today. 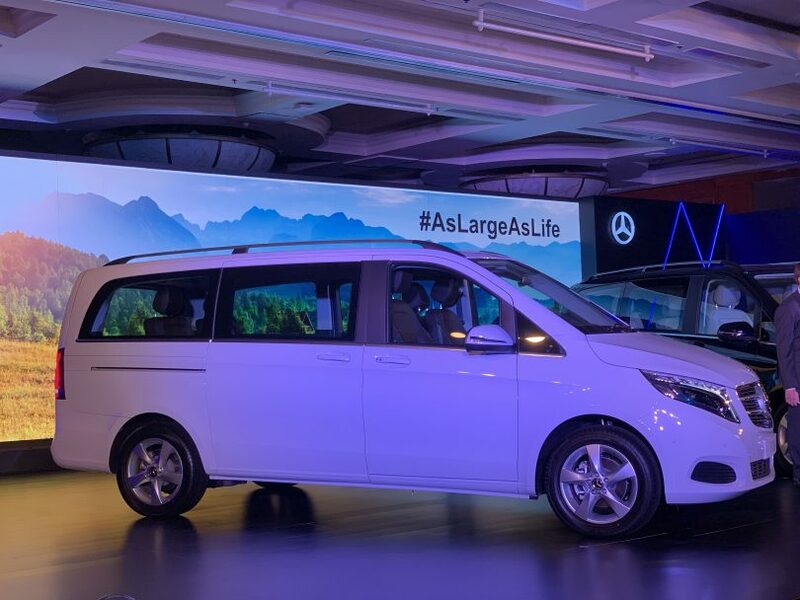 The leading luxury car brand has introduced the V-Class MPV at prices starting from INR 68.40 lakh ex-showroom. The V-Class will be available in two variants – Expression trim for INR 68.40 lakh and the Exclusive trim for INR 81.90 lakh. Mercedes-Benz has also introduced the Star Ease package for maintenance of the V-Class starting at INR 1.48 lakh for 2 years / 30,000 kms. Powering the Mercedes-Benz V-Class in India is a 2143cc, turbocharged diesel engine matched to a 7-speed automatic gearbox which produces 160.9 HP of power and 380 Nm of torque. This BIG van sprints from 0-100 kmph in 10.9 seconds and can be bought in a 6-seater or 7-seater configuration. This is the most versatile luxury MPV and is available as a V 220 d version and comes with a BSVI compliant engine. 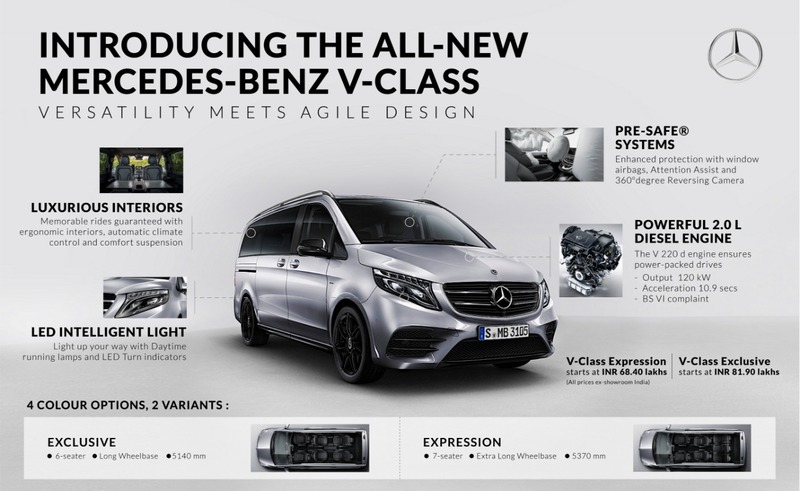 The new V-Class is available in black, blue, silver and white body colours. Mercedes-Benz produces the V-Class at the Vitoria plant in Spain and is imported to India. 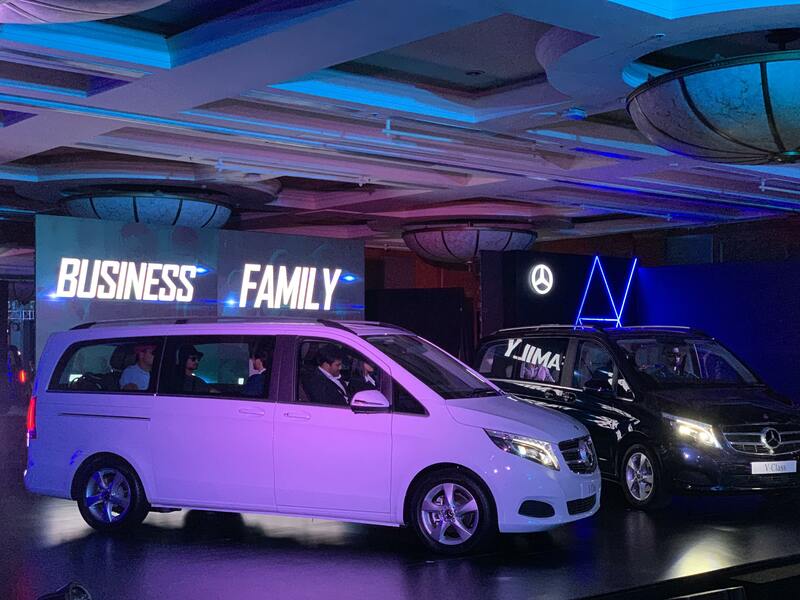 Mercedes-Benz thinks that this all-new segment will help them cater to large family audience as well as business class customers as well who like to work on the go. 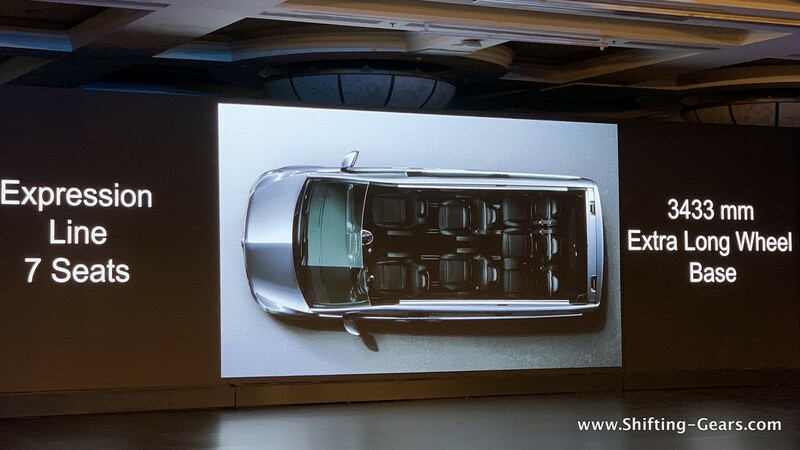 The new V-Class with ample of space surely is a versatile MPV in the luxury segment. There is no other car from any other luxury car manufacturer to rival the V-Class at the moment. With an option to seat up to 7 people, and at this price, with this much comfort, the V-Class is sure to make potential customers in the luxury car market think about it. Luxury car fleet operators will also find the V-Class as a lucrative package. All-new Mahindra Thar looks bigger and better. Will also be SAFER!